(a)Since 8.5% is the average growth over the past 5 years, that was the growth rate used in 1997. All years thereafter, are based on 10% growth. thereafter. 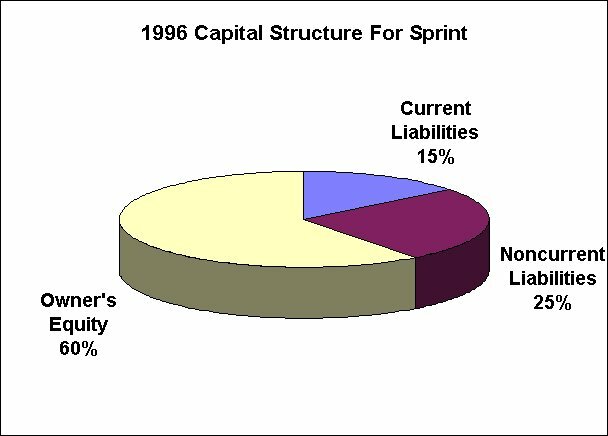 The present capital structure is 27%. The target is 40%. ©The existing tax rate was maintained at 38%. retentions will grow at 5% in 1998, and 7% til 2001.